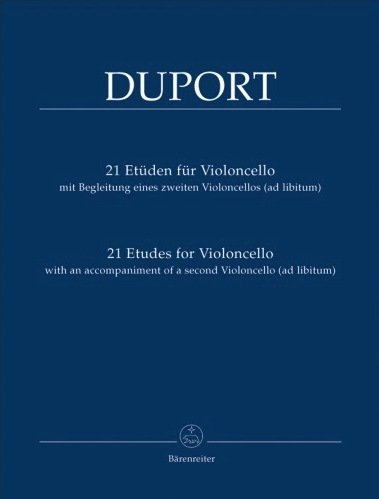 The Duport studies are a perfect basis for looking into the 18th century playing style while making some "mileage" in technical terms. 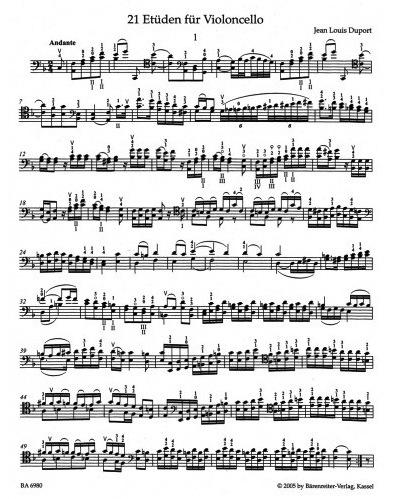 They are unpretentious, enjoyable and charming pieces and rather tricky to play well. But they also open the mind and increase the student's phantasy for performing 18th century repertoire.